We are located in the heart of the UNESCO World Natural Heritage of the Dolomites, close to the Fanes-Senes-Braies Natural Park, surrounded by nature and with breathtaking views. You can enjoy the great feeling of space and the magnificent sight of the mountains, and the prospect of wonderful times to be had. On holiday with us, you will quickly forget your daily grind. Spring, summer, autumn or winter ... you can come and visit us any time, whatever the season! 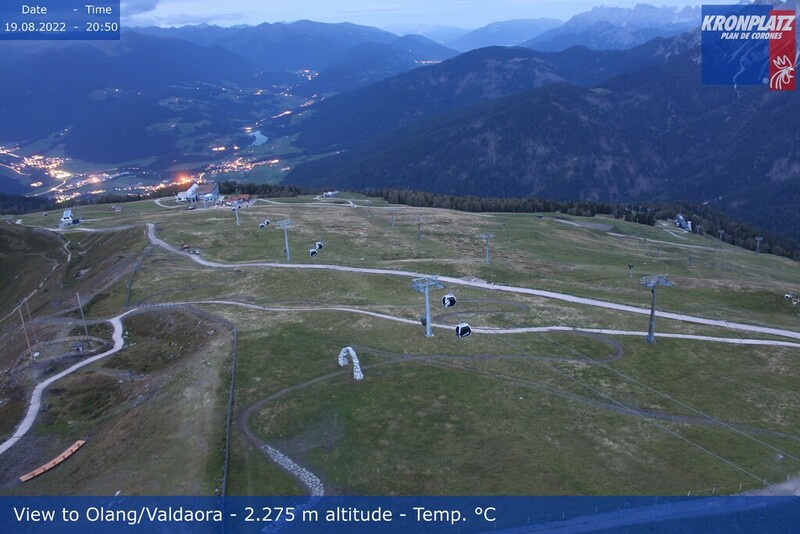 Our apartments in Valdaora di Sopra are just 1.5 km from the centre of Valdaora di Mezzo. … Valdaora/Olang promises a holiday in a relaxing and friendly atmosphere! All apartments have a balcony and free Wi-Fi, and are perfect for the needs of young couples or families with children. If you wish, we can offer you fresh bread rolls for breakfast, a laundry service and facilities for children (cots, high chairs, etc). There is also a large lawn with terrace and a small play area. These apartments are comfortable, welcoming and in a scenic setting. You can sit back and relax, and soak up the typical mountain atmosphere and the genuine warmth and hospitality of South Tyrol. They are just the place for a pleasant break. These apartments are brand new, designed with nature and 100% sustainability in mind. Indoors, you can appreciate perfect harmony between Man and Nature. No artifice is involved: every detail is authentic and genuine.